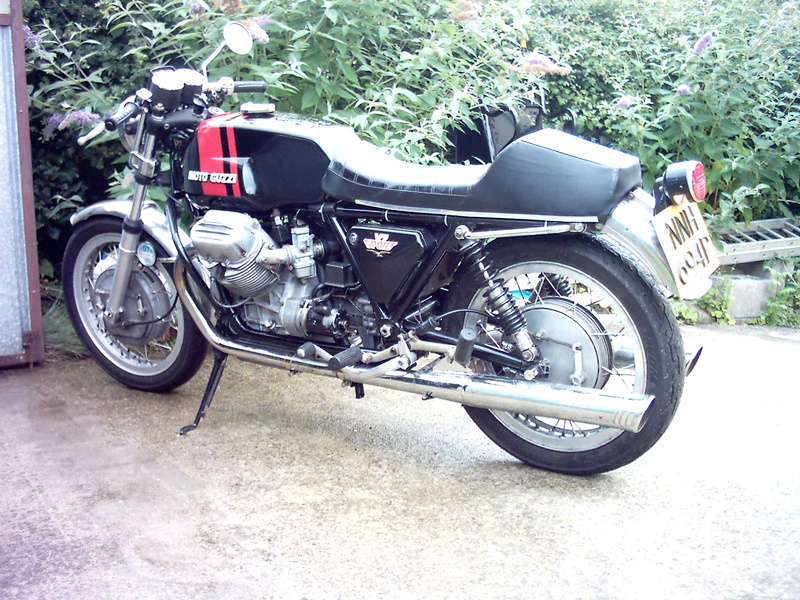 In March 1978 I bought my 1972 Moto Guzzi V7Sport. In March 2014, for the second time during my ownership, it’s in bits. The time has come to rebuild the old “Racing Rhino”. “Racing Rhino?” Well, in 1972, this is how a journalist for Motor Cycle News described the Sport. The main focus of this blog will continue to be the rebuild of the racing rhino but, since that began, I have lost my 750S3 due to an accident and gained a V7 700. This means that my interests have widened to include the old loop-frame Guzzis that preceded the Tonti framed ones I have known for all those years.